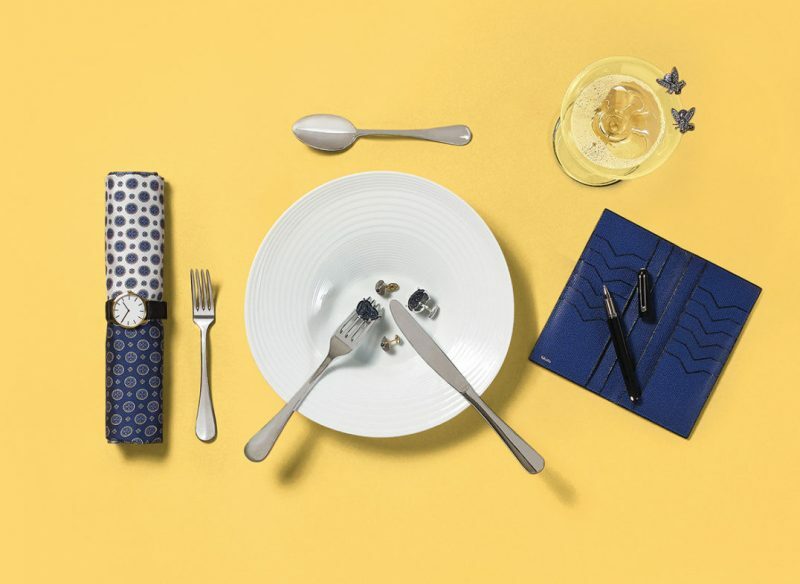 If you’ve blown the budget on your summer holidays, this tasty deal from Harvey Nichols Birmingham means you dine out without breaking the bank. 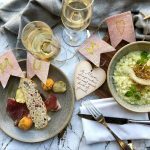 The luxury Mailbox store launches its Summer Dining promotion next week, with a delicious three-course meal and cocktail for just £22. 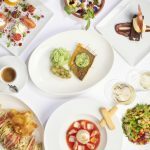 Available in the Harvey Nichols Brasserie from Monday 2 July until Friday 31 August, the exclusive offer means diners can enjoy a great-tasting starter, main and dessert as well as either a Sansho Spritz or Loretto Sunset cocktail. 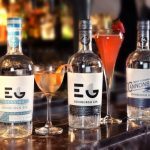 The menu is perfect for lunch or dinner and features three starters, three mains and three desserts. 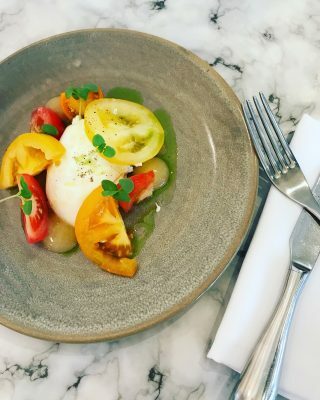 Dishes created by Head Chef Stewart Mackie include tuna tartare with wasabi mayo; satay chicken with Asian noodle salad; beetroot gnocchi with minted peas and broad beans; and strawberry sorbet with meringue and strawberry crisps. The Summer Dining Menu is available from Monday 2 July until Friday 31 August Monday from 12noon-7pm; Tuesday to Friday 12noon-10pm; Sunday 12noon-10pm. 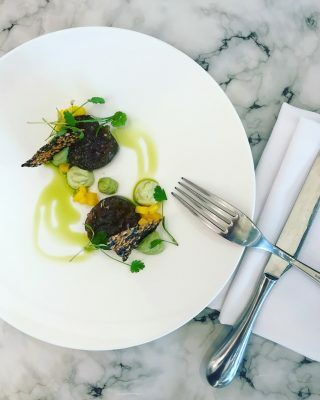 For more information or to make a reservation, please call 0121 616 6028 or email [email protected] You can also book online at harveynichols.com. THE TASTIEST TREAT FOR YOUR MUM!